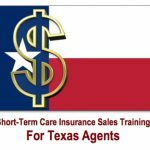 A special webinar for Texas insurance agents will be presented by Jesse Slome, director of the American Association for Long-Term Care Insurance (AALTCI). 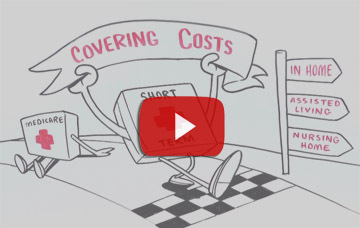 The webinar will focus on the introduction of a significant short-term care insurance option just approved by the State. The 30-minute webinar will take place on April 24, 2018 at 8:00 AM Pacific (11:00 AM Eastern). The session will provide an overview of the short-term care insurance marketplace, the benefits for consumers and share highlights regarding the just-approved product. Preregistration is required as space is limited. Following the webinar a recorded version will be accessible via the National Advisory Center for Short Term Care Information’s website. 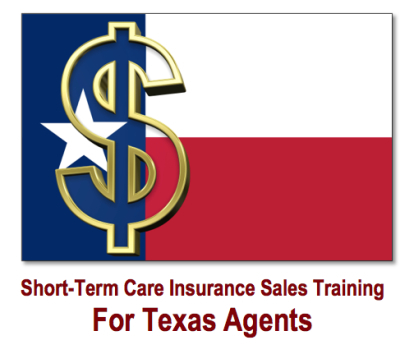 To register for the webinar go to: www.shorttermcareinsurance.org/texas.